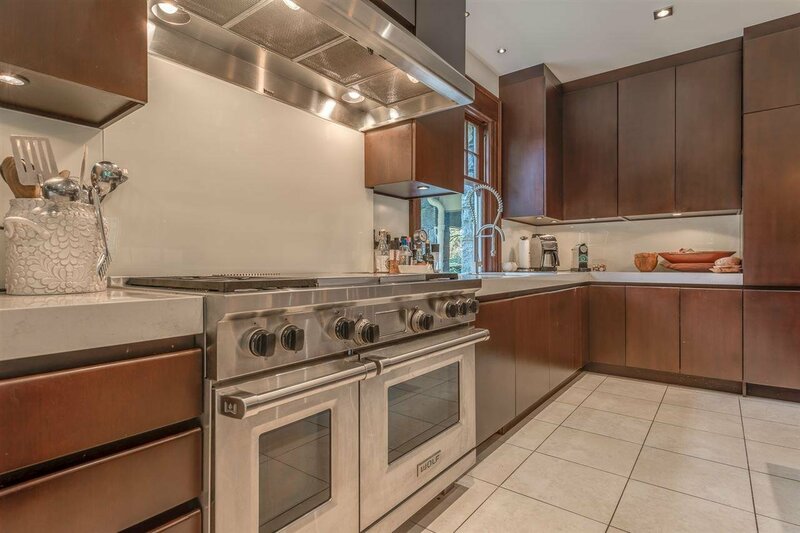 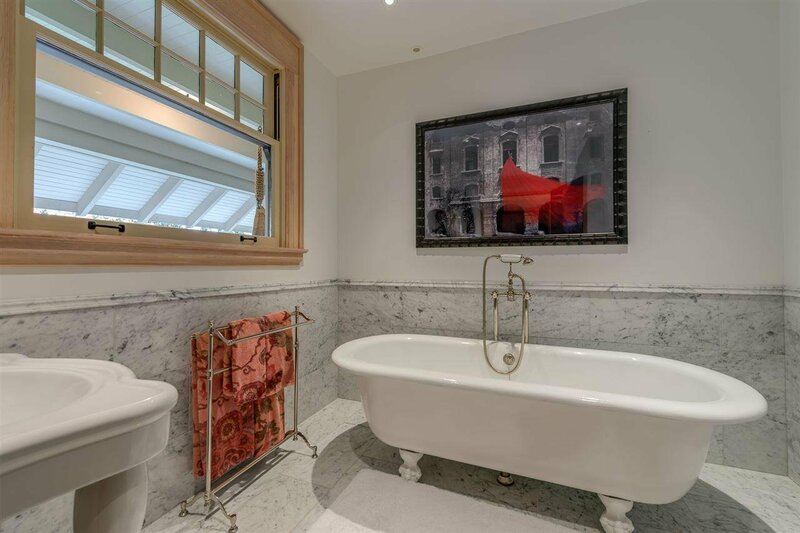 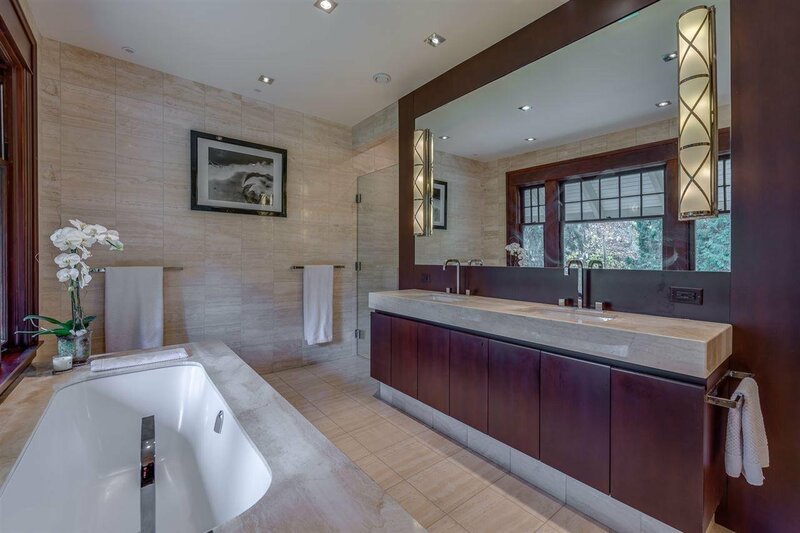 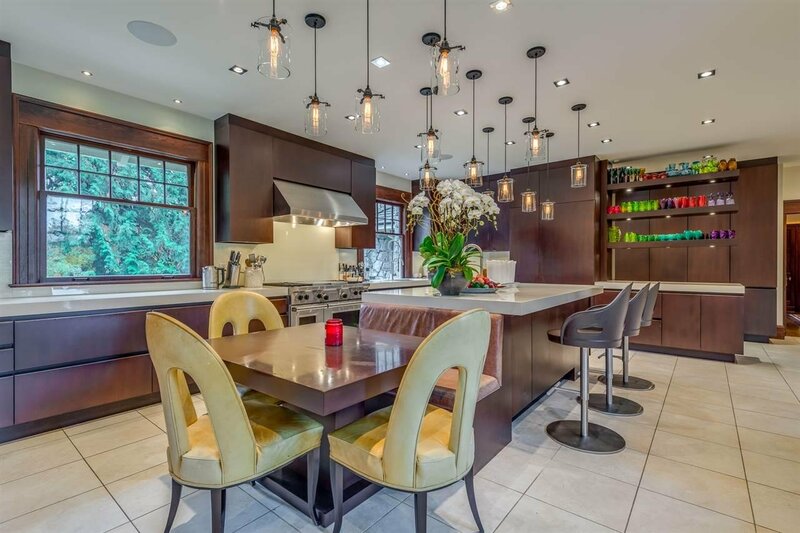 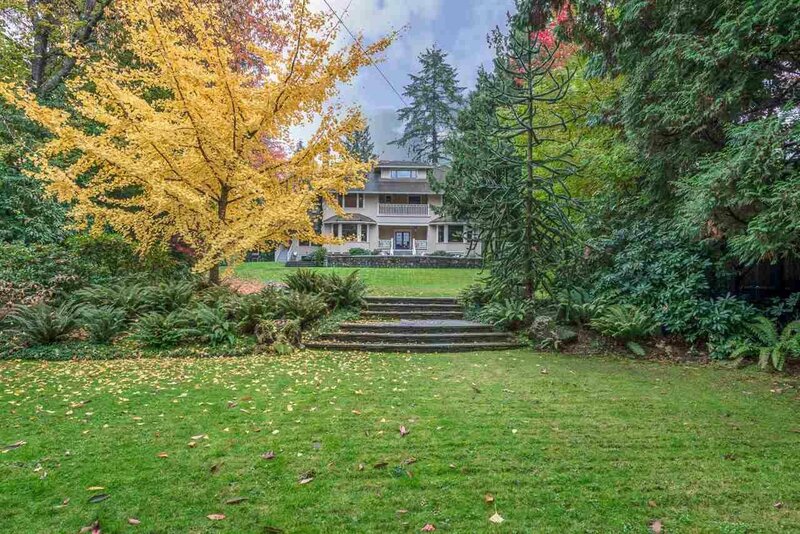 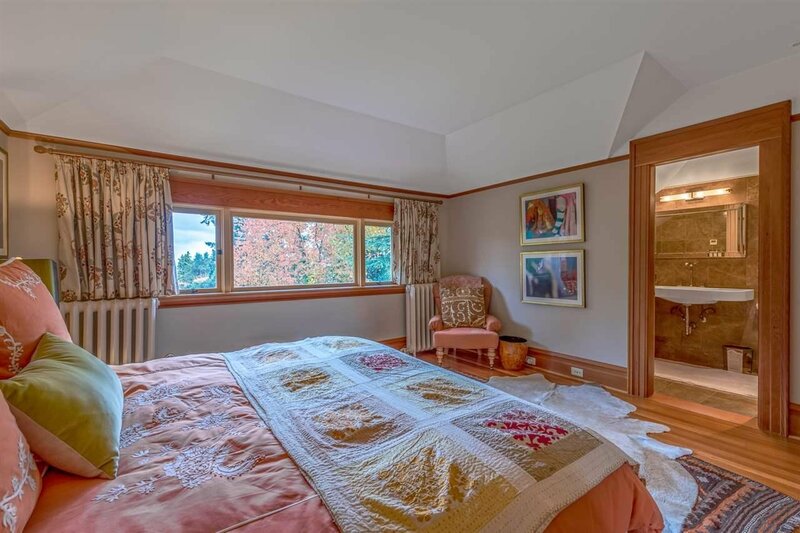 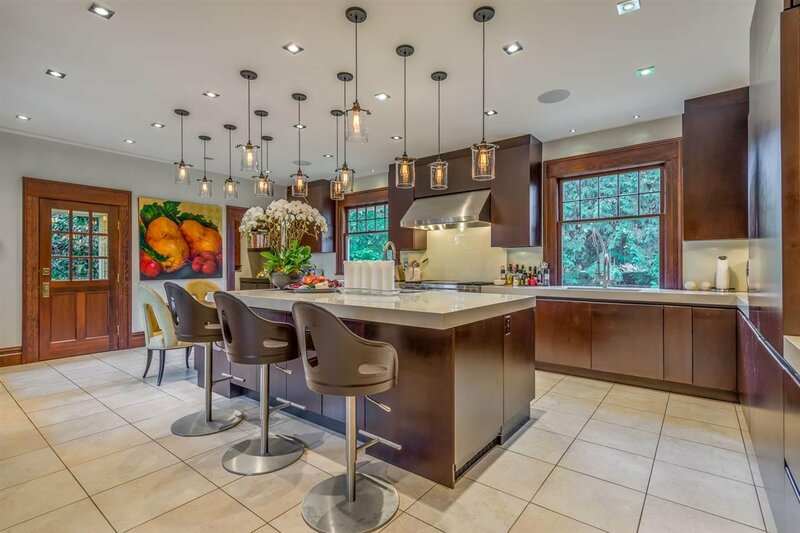 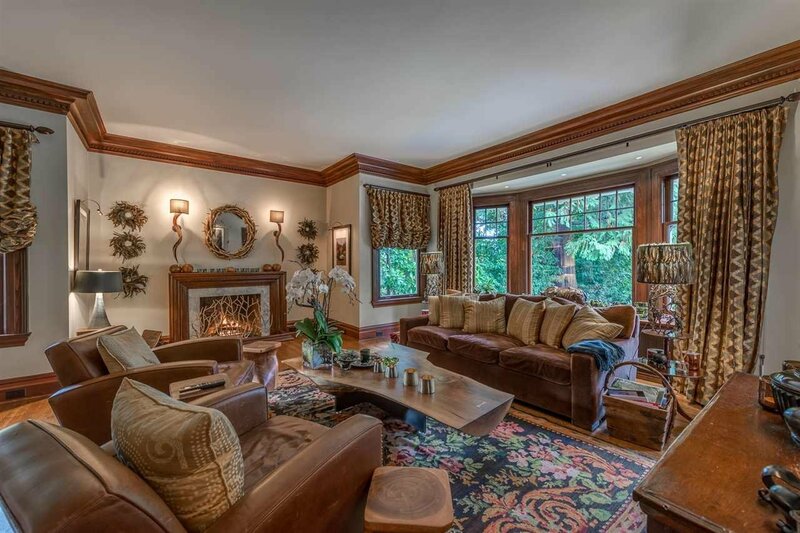 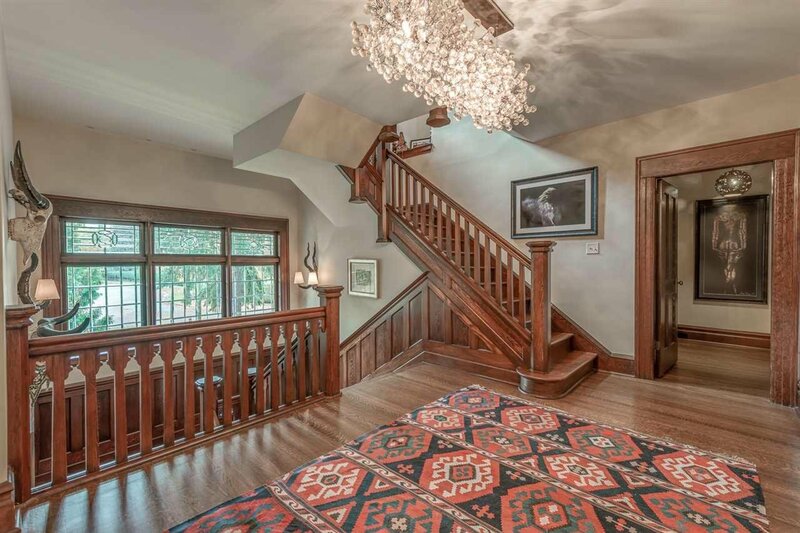 3369 The Crescent, Vancouver - 6 beds, 8 baths - For Sale | Jenny Wun - Oakwyn Realty Ltd. 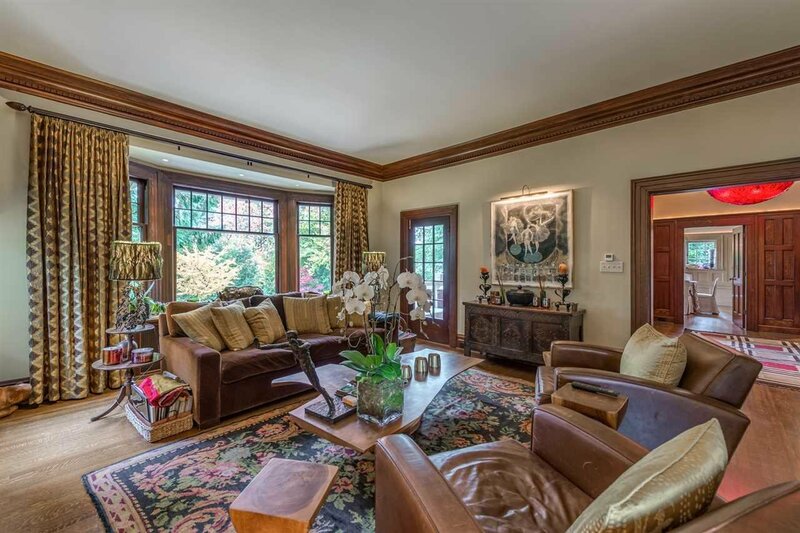 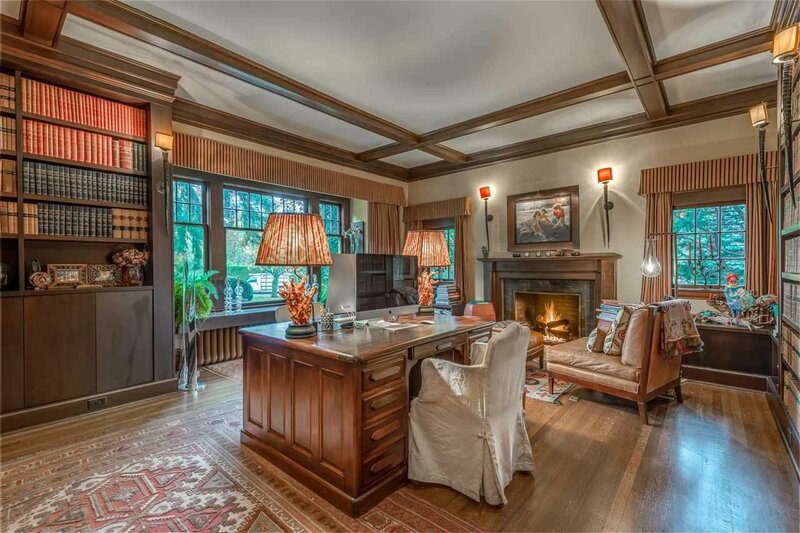 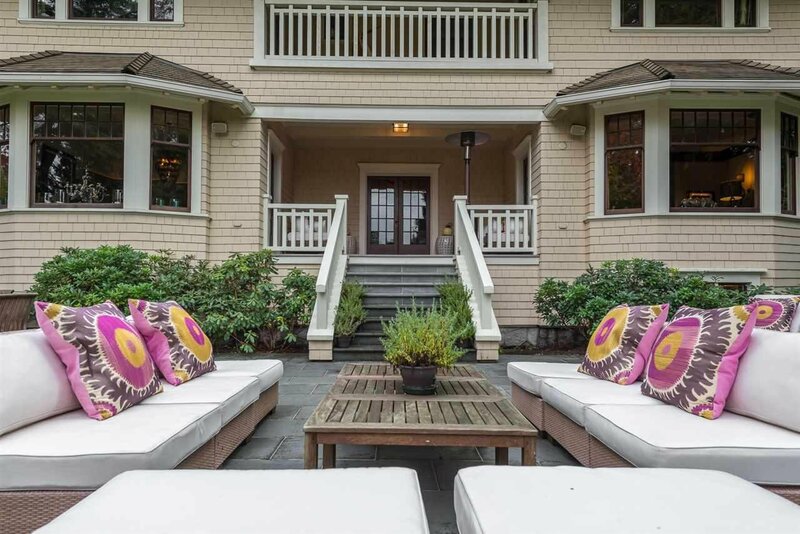 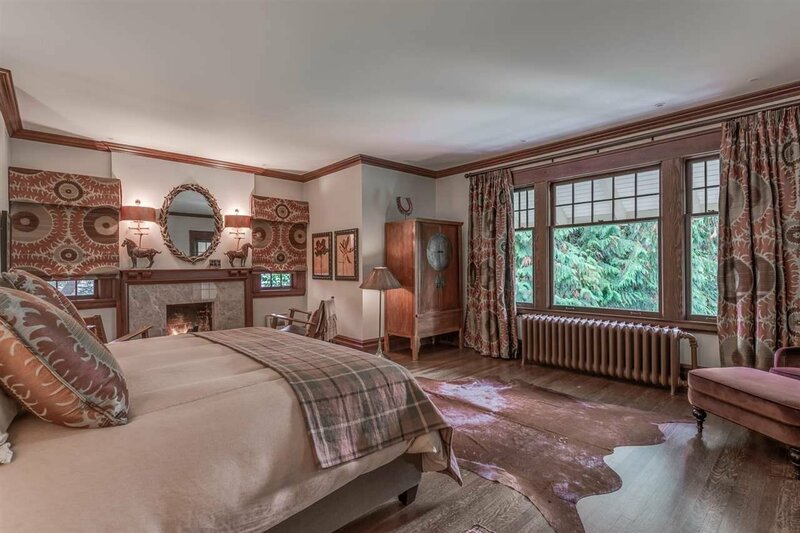 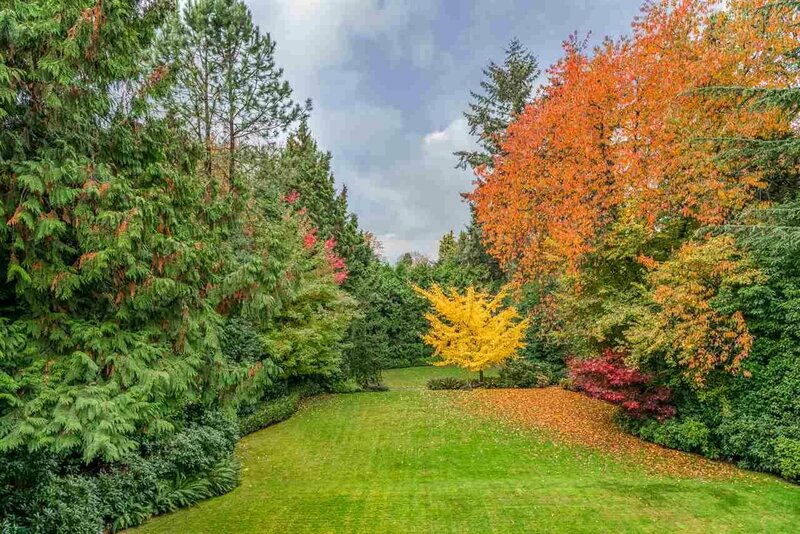 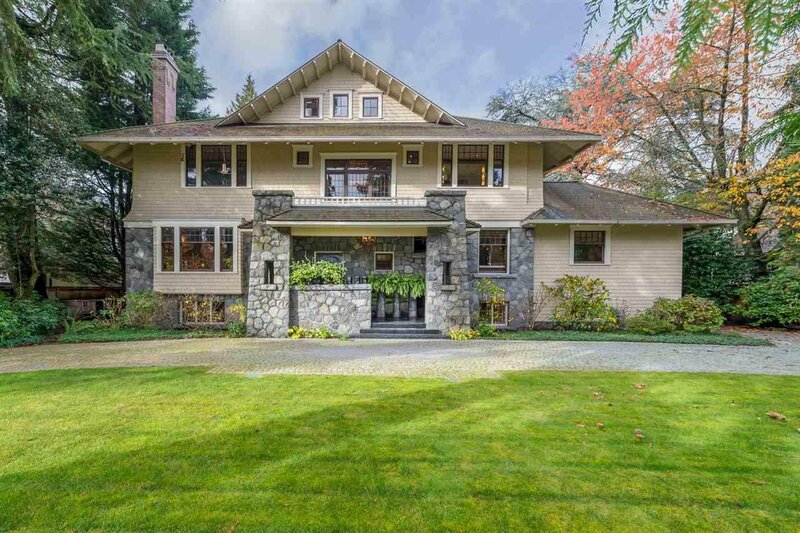 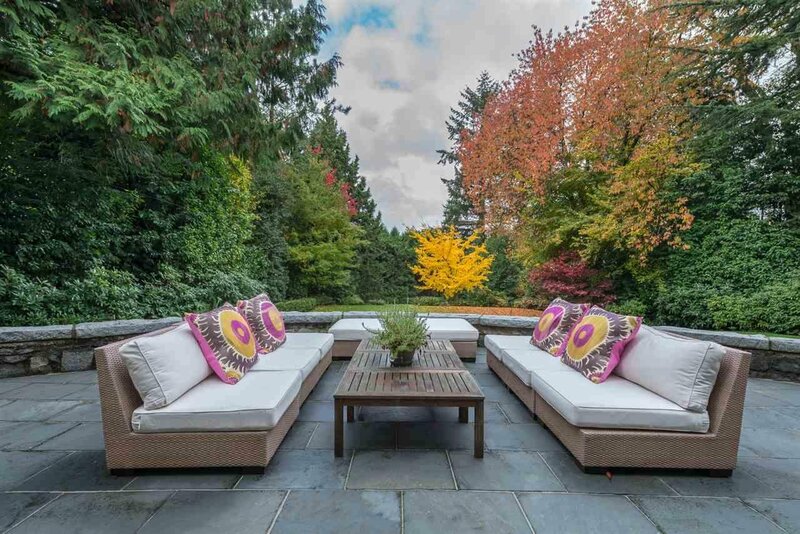 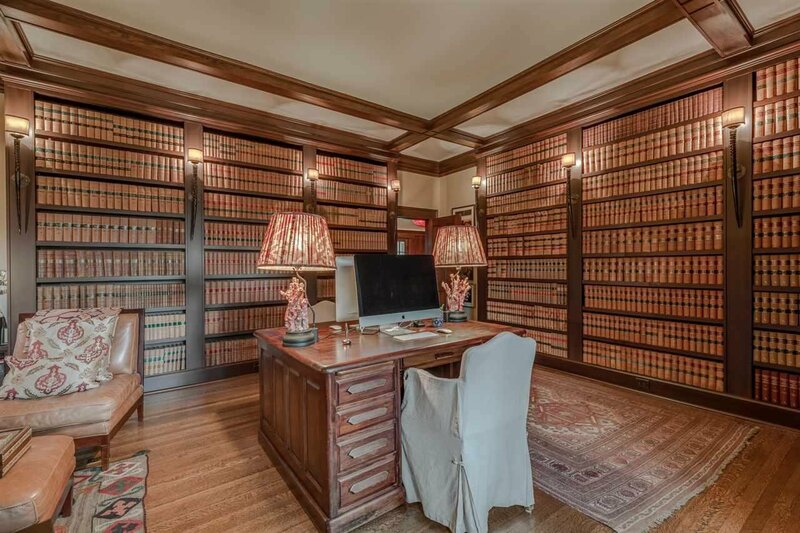 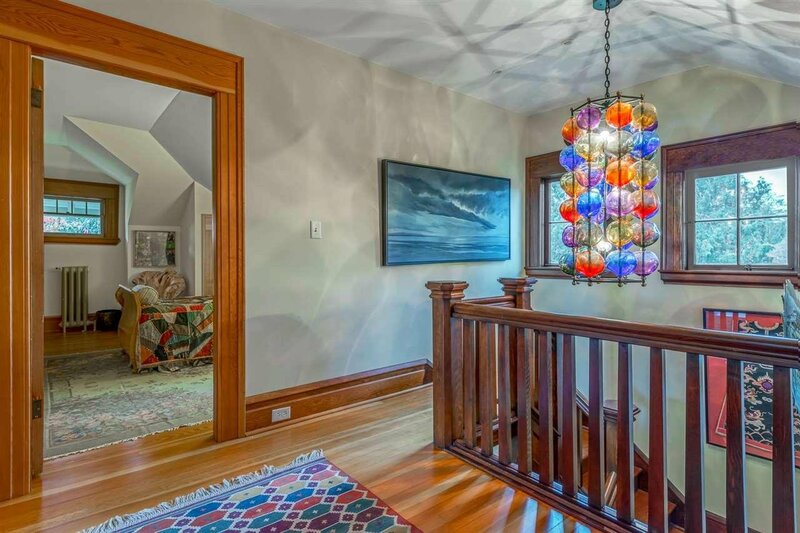 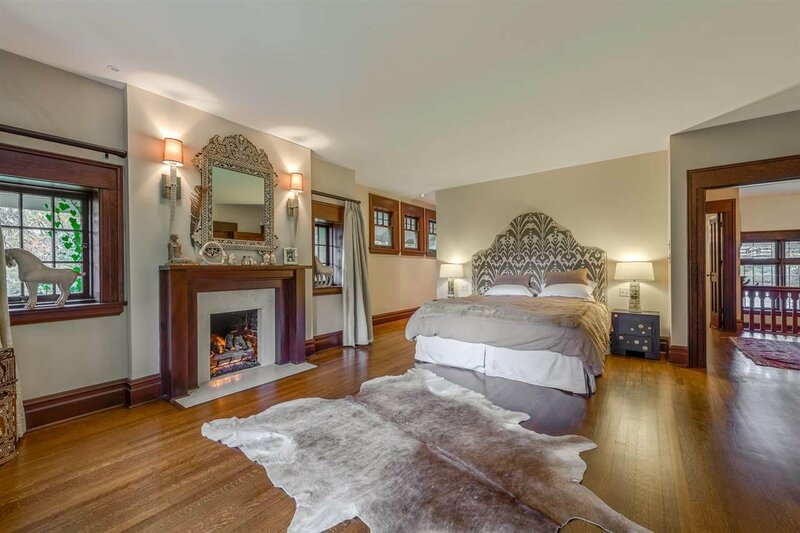 This beautifully renovated & restored home situated on one of Vancouver’s most prestigious streets in the highly coveted neighbourhood of First Shaughnessy, sits proudly on an expansive 22,653 square foot lot with 6,744 square feet of gracious living space. 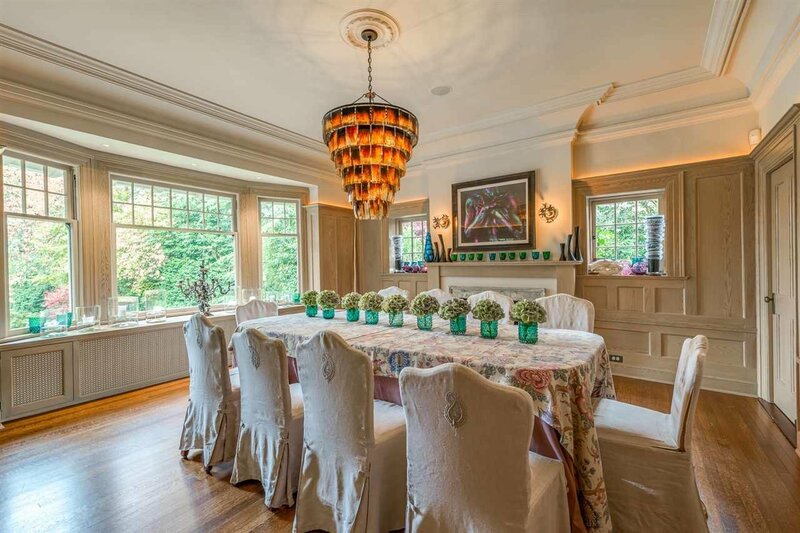 Six large bedrooms, eight bathrooms, seven fireplaces, elegant principal rooms both for entertaining and family life, a stunning modern kitchen, and a walk out stone terrace with long views over the vast and very private west facing garden make this home unforgettable and truly rich in tradition and beauty.